"Does [theory] improve conversion rates?" What we found revealed insights about sales the world has never seen before. Learn from these insights and transform your sales activity. What devices were your proposals first opened on? 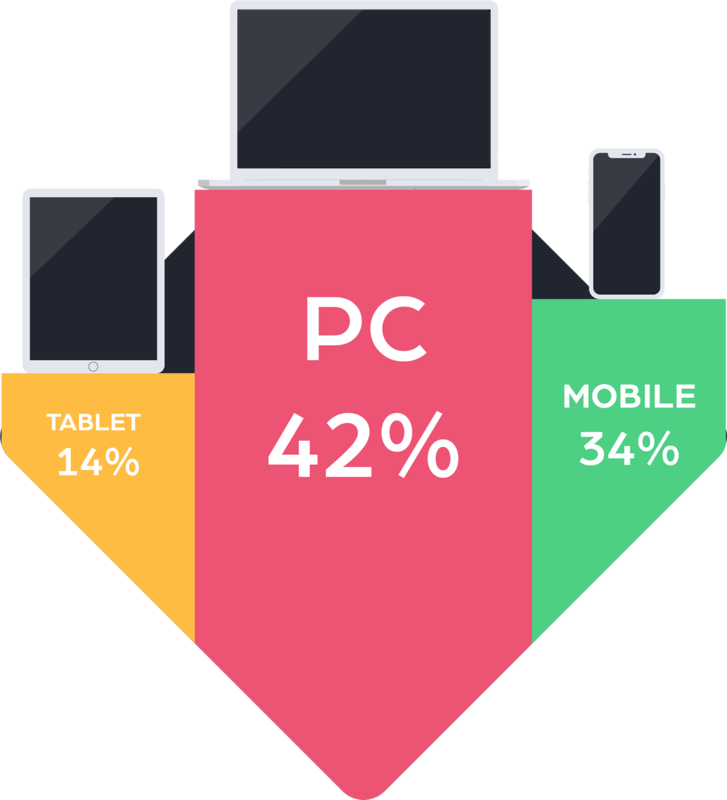 The big story here is that over 34% of proposals are first opened on mobile devices. If you're still sending proposals that aren't responsive or in PDF format then that might be something to fix. The big story here is that over 35% of proposals are first opened on mobile devices. If you're still sending proposals that aren't responsive or in PDF format then that might be something to fix. 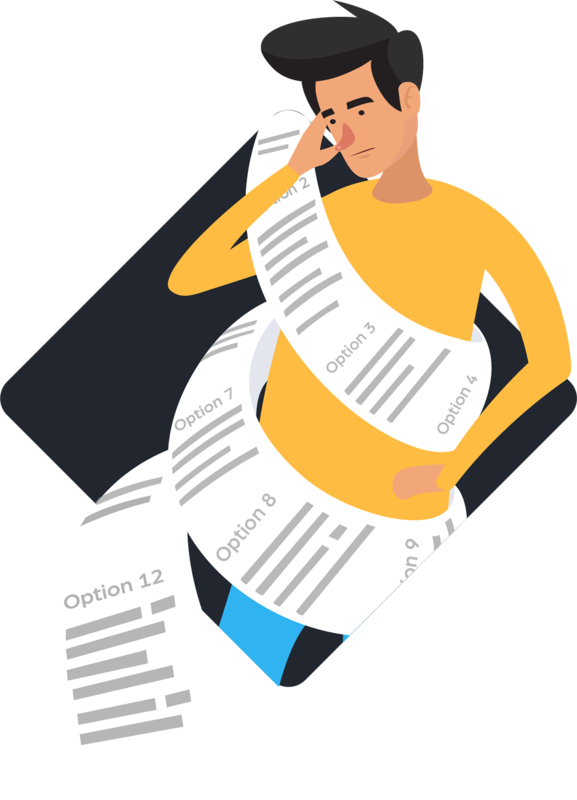 How many sections should your proposal have? Remember these aren't pages in paper-terms but rather sections. This shows that there's a happy medium at 6 pages that is just enough detail but not so much it's daunting. 8 sections was a very close second with nothing else coming close. 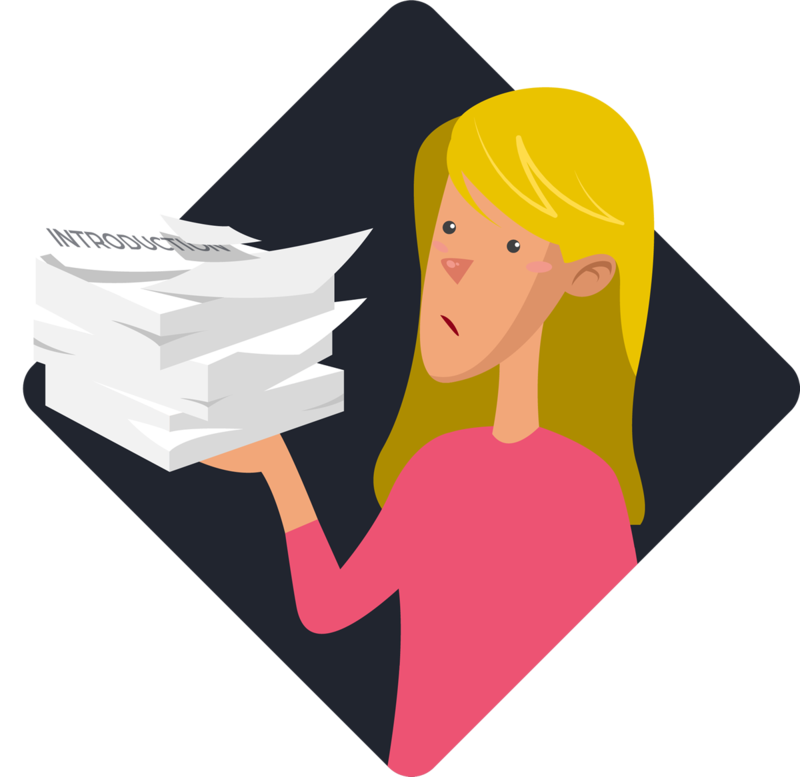 Does allowing your client to print your proposal help or not? We asked what the impact was if the proposal is printed from the online version before it's signed. The results are insane. 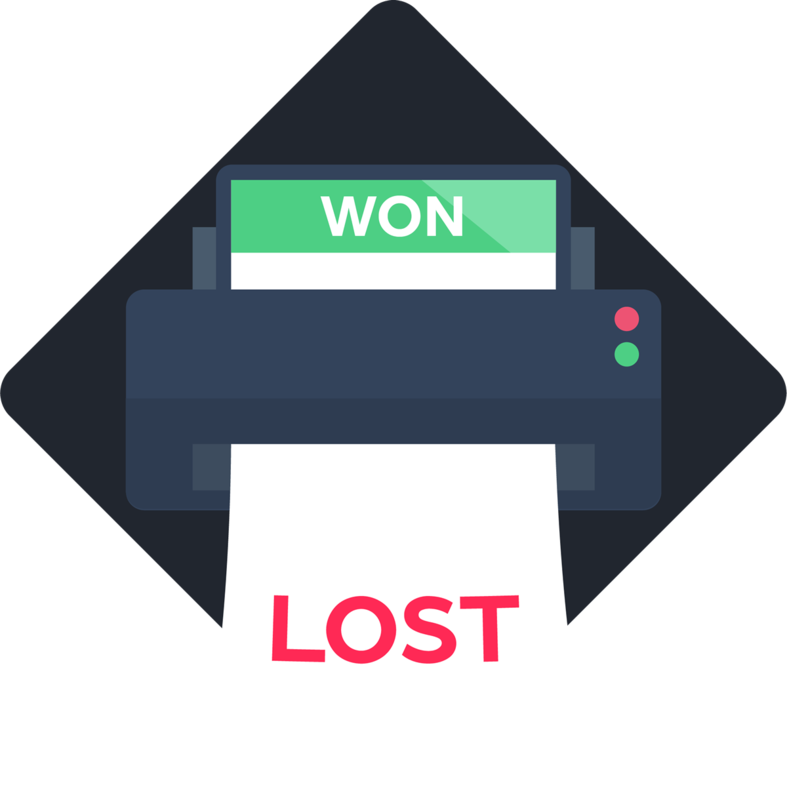 In short - avoid anything printed at all costs as it decreases your chances of winning the job by over 78%. What's the effect of impressing your client from the off with a beautifully designed cover? Apparently not a lot. It was pretty marginal at a 2.2% increase. This is likely down to the fact that almost no proposals were signed that didn't have a cover because every template comes with one. For much of last year they didn't and the results were heavily in favour of including a cover. 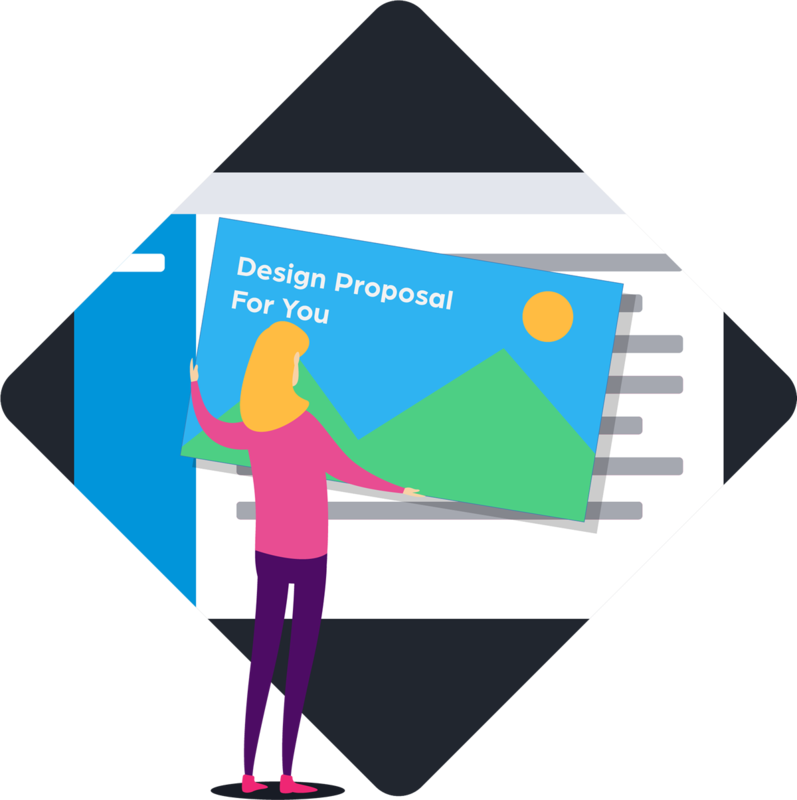 We also released several other uses for Better Proposals like contracts, client signoff and statement of work documents that you wouldn't usually include a cover with but you'd also expect a near 100% signoff rate. What should you call your pricing section? We analysed the name of the section that contained the built-in pricing tables of all signed proposals. 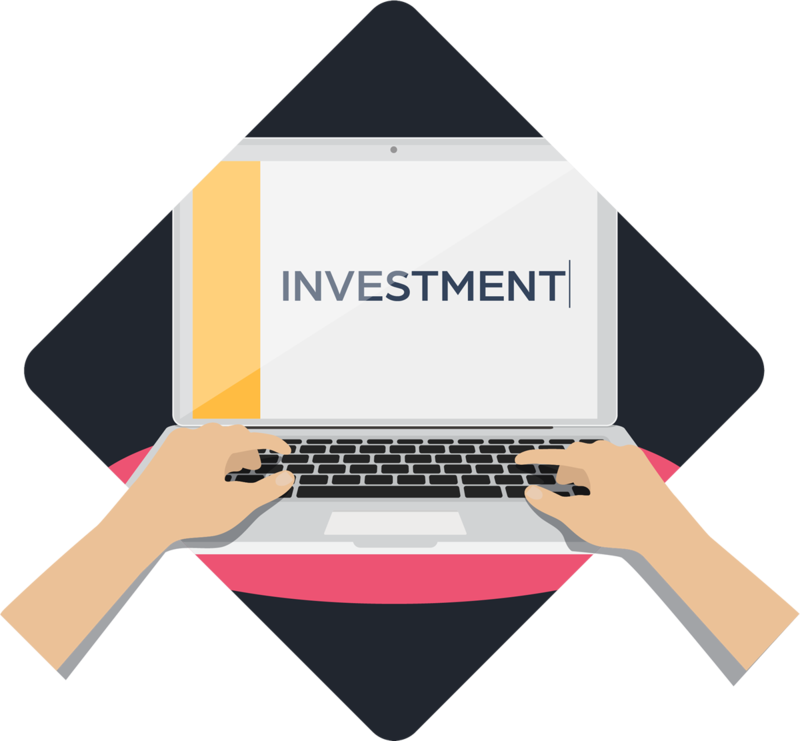 We had a suspicion that it would contain the word Investment because all our templates use this term. The word Investment was present in over half the cases and won in a landslide. 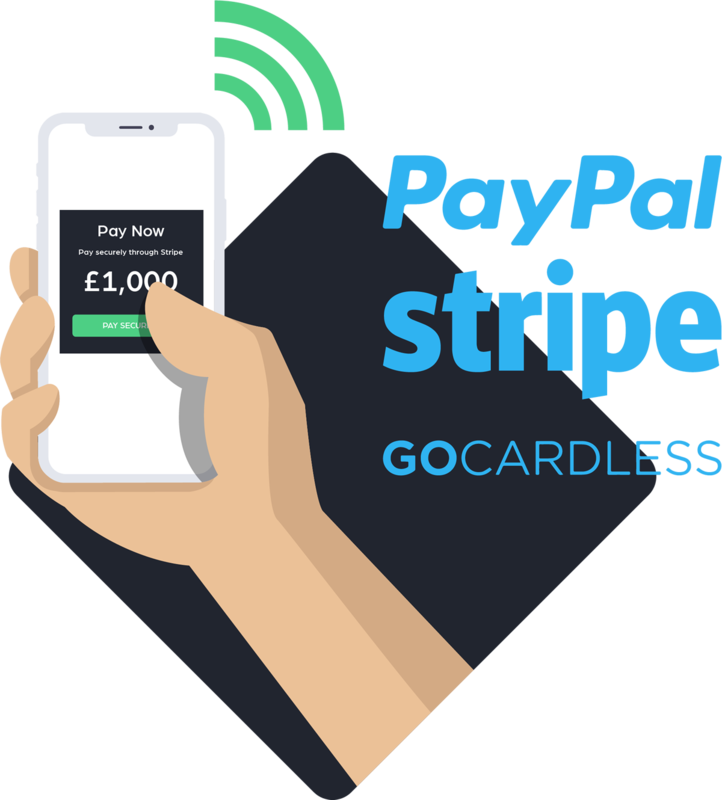 We asked what the percentage of proposals that requested payment got it with the built in payment integrations (Stripe, GoCardless or PayPal). Over half at 52% were paid with this method. The rest would have paid by invoice or directly. We expect this to increase as time goes on. How long did it take to get paid? According to a study by Due.com, the average business still has unpaid invoices up to 90 days old. 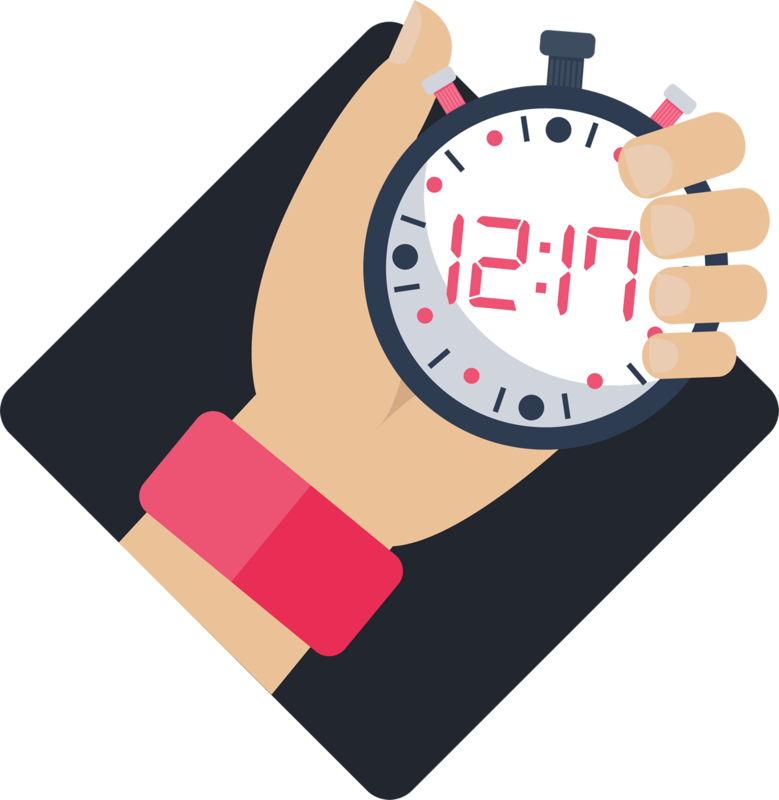 When we looked at the average time it took from the moment the proposal was signed to the moment it was paid, it was an impressive 12 hours 17 minutes. Traditional sales knowledge has taught us that upsells and package pricing helps you increase your transaction value. It turns out this isn't the case at all. In fact, if you want to sell for a 20.6% higher fee with upfront costs and 33% higher on monthly fees then you're better off not giving your client any choice at all. This of course means you need to be direct in prescribing a solution to your client. Should you send your proposal quickly? Old wisdom suggests leaving it a few days to not look needy or desperate. The data says otherwise. In short, the sooner you send the proposal the higher your conversion rate is likely to be. In fact, sending it within 24 hours compared to just 3-4 days increases your chances of winning the job by 14%. If you send it quickly, how long does it take to get your proposal signed? 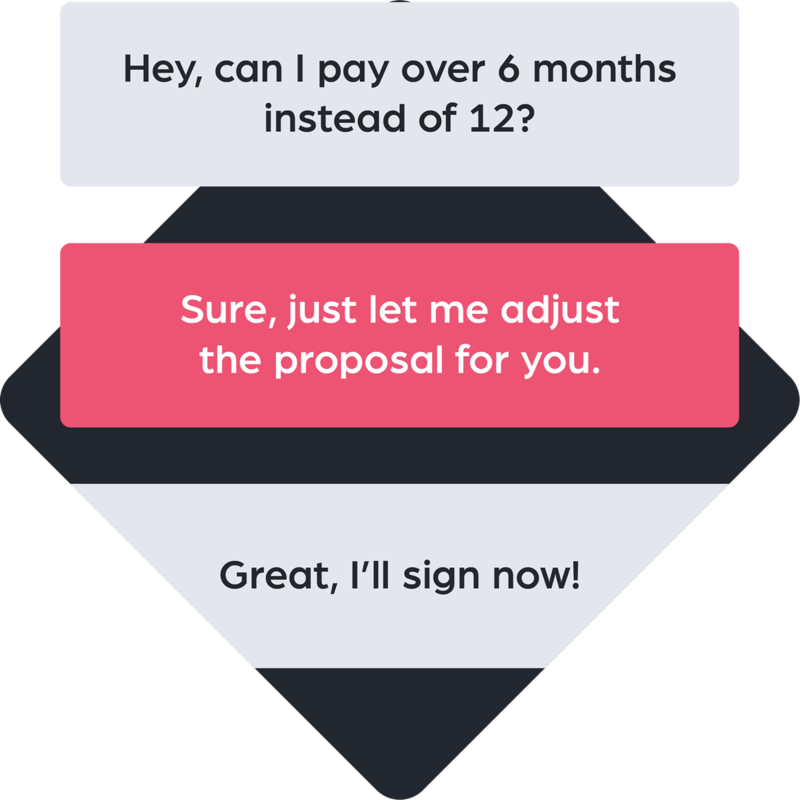 Just like your conversion rate increases when you send the proposal quickly, it also shortens the time it takes to get the proposal signed. By sending it within 24 hours compared to 3-4 days you're going to be getting the proposal signed in an average of 6 days. Compare that to almost double that (11 days 21 hours) when sending in 3-4 days. 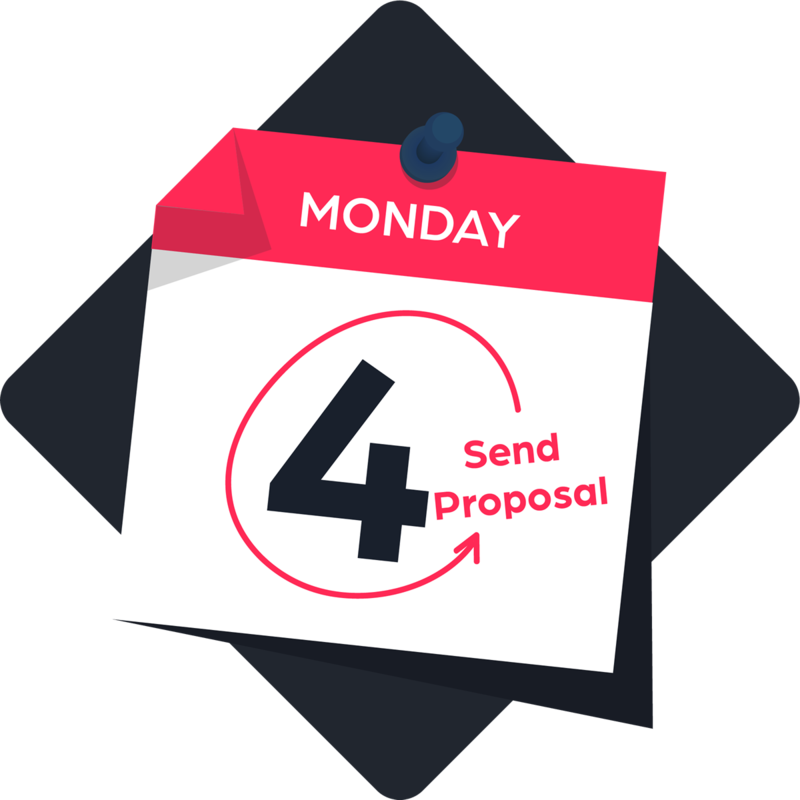 Does it matter what day of the week you send your proposal on? We wondered if there was a standout day to send proposals on and whether it affected conversions. The answer is not really. What was interesting was that sending on a weekend didn't appear to lower it much at all. It does appear that sending on a Monday has a slight edge, but not enough to engineer a sending pattern around. ...and does that impact how long it takes to get it signed? Again, not really. It appears that Friday takes an extra day on average to get the proposal signed. One theory could be that people leave it till Monday to look at it whereas if you send it on a weekend, it's still getting looked at on Monday anyway. 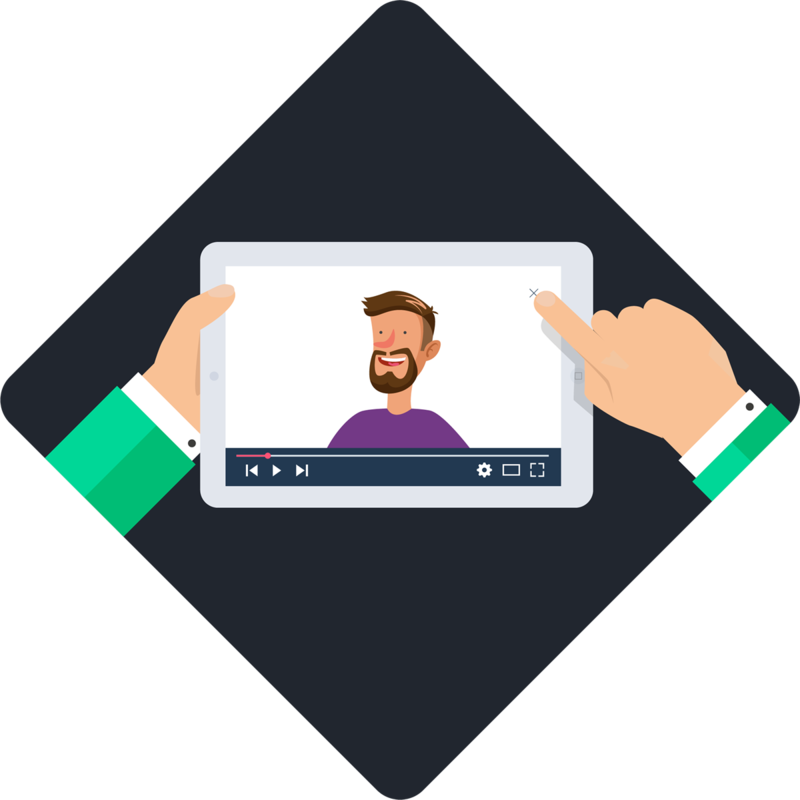 Including video in your web based proposals? You can embed videos into proposals sent with Better Proposals so we wondered if that had a positive effect on conversions. Apparently not. This surprised us because in the 2018 Proposal Report, there was actually a 4.2% increase in conversions, this year, just 1.1%. Are our attention spans struggling with proposals too? In another positive increase from last year, we asked if using Live Chat on your online proposals made a difference to conversions. A definite yes. You're 13.2% more likely to win the deal if you use one of the Live Chat integrations on your proposals. Last year the increase was 10.4% so a slight improvement on last year too. 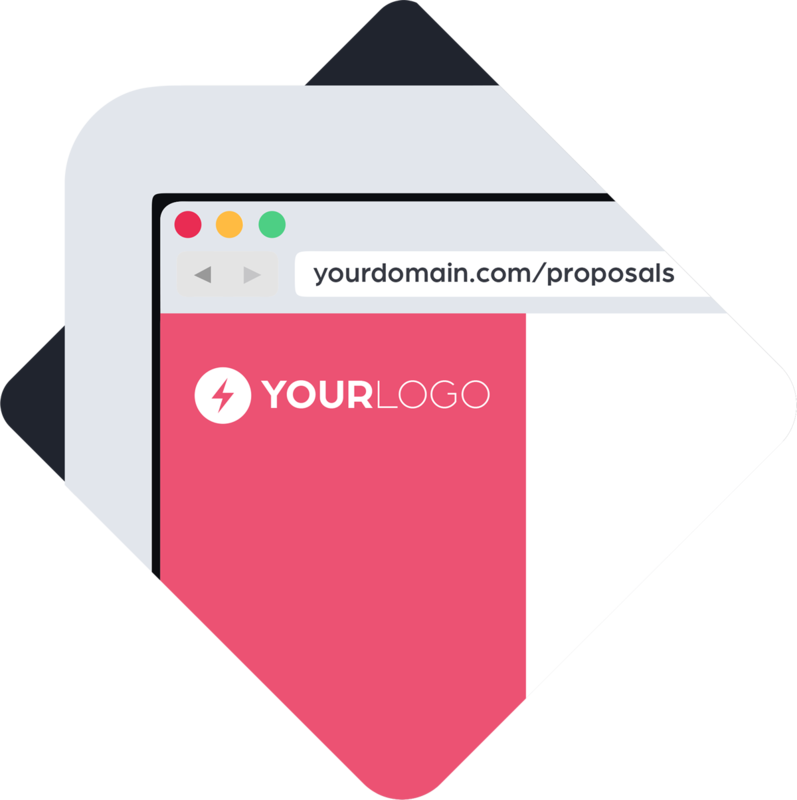 In Better Proposals when you send your proposals you can have it appearing in the address bar like it's on your website. This had a very positive effect on conversions. A healthy 7.2% increase in your chances if you take advantage of this feature in your Better Proposals account. This goes to show if you're sending your proposals with another service mentioned on it, expect a lower conversion rate. 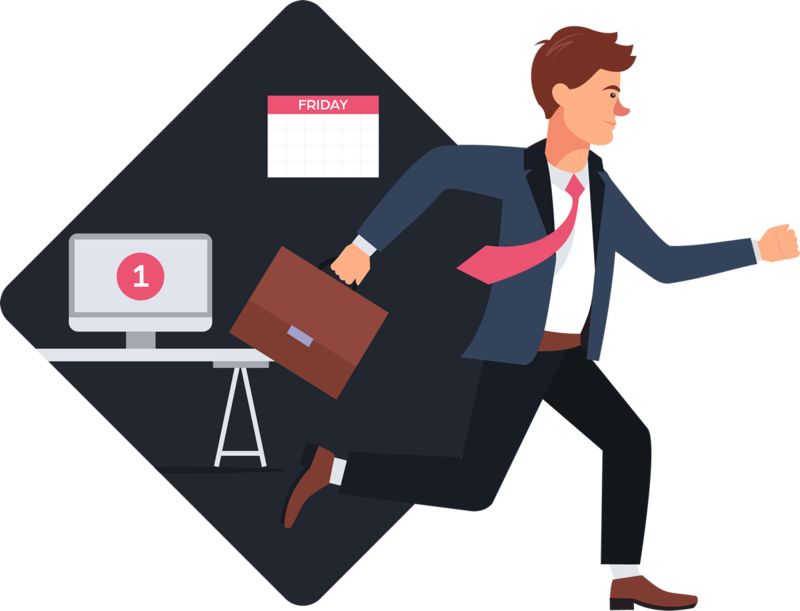 Can you create and send proposals faster with your CRM integrated? 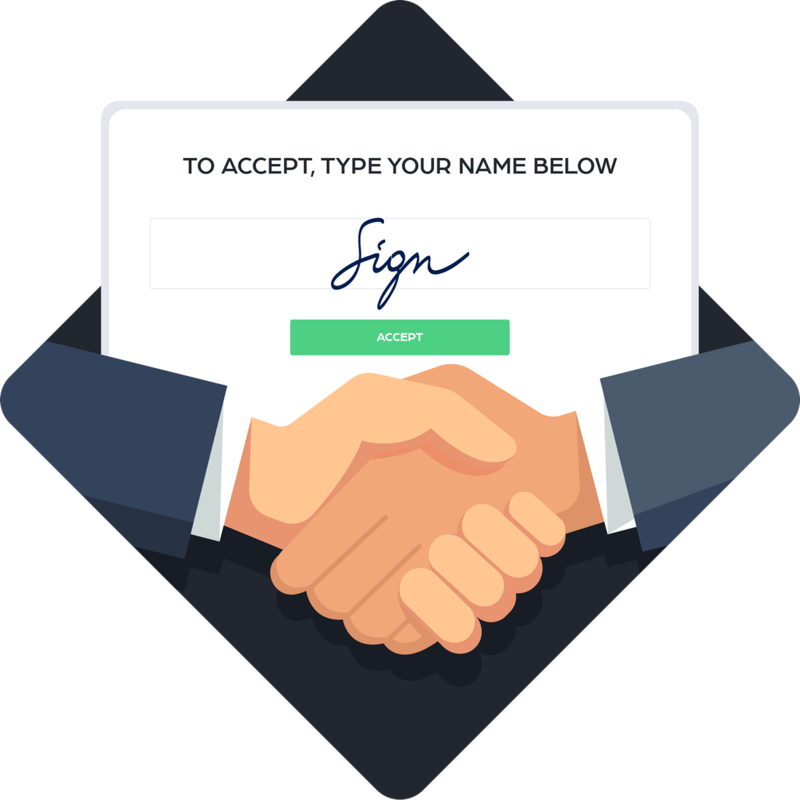 Better Proposals integrates with all your favourite CRMs. We wondered if having this completely hooked up would save time creating proposals. 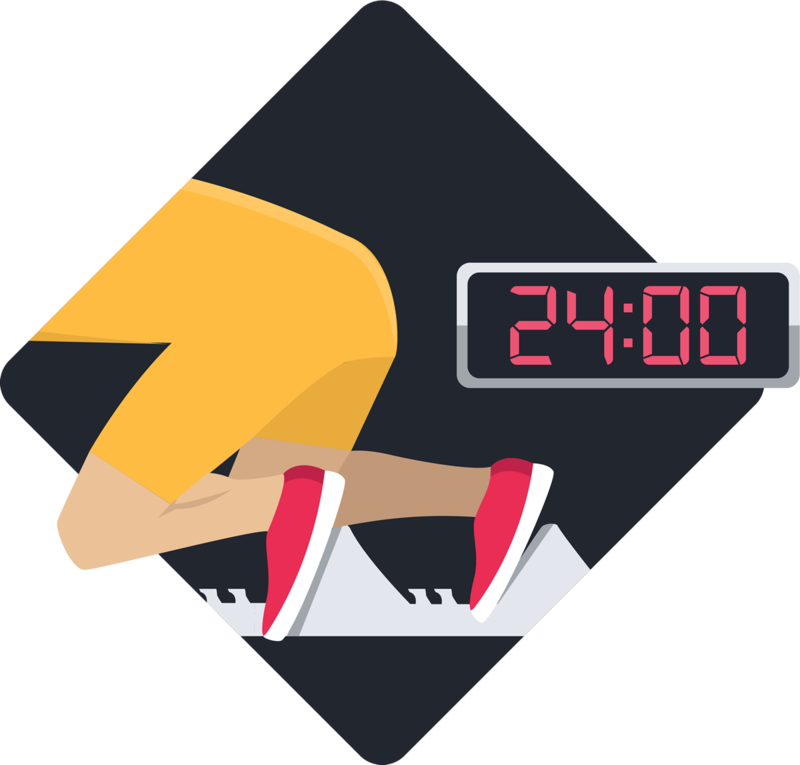 Turns out users who have their CRMs integrated are creating proposals 86% faster than ones without. Here's a simple checklist you can use to ensure the next proposal you send is your best. Include video if you need to. 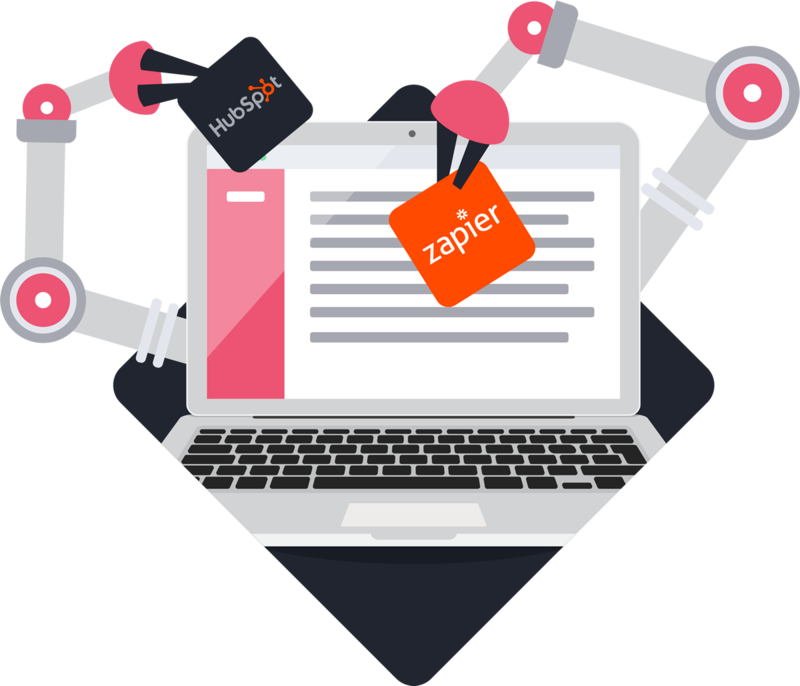 Have a system designed for proposal conversion do the heavy lifting for you.